Wall Street fell sharply on Friday and capped off its worst week since the dark days of August, hurt by a selloff in technology companies, while department stores dropped on concerns about the upcoming holiday shopping season. Will the causes the fall in global stock market continue further? 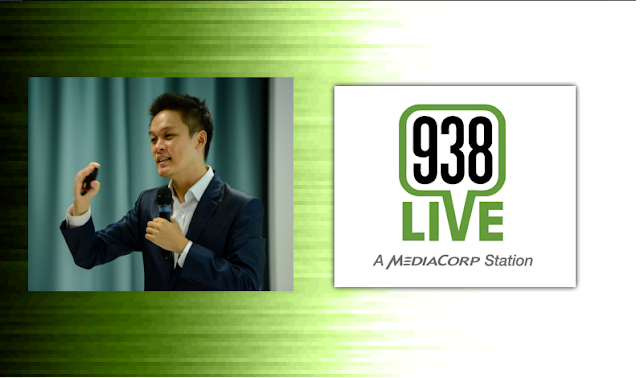 For more further information is discussed by Andy Yew on 938 FM on Last Friday.